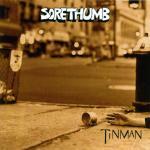 Sign up for Broadjam today to follow Sorethumb, and be notified when they upload new stuff or update their news! 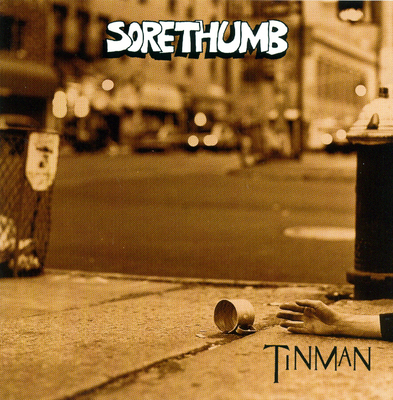 Sorethumb is an American pop/rock band. Tinman was released in 1995.